The fourth report on the State of the Energy Union, adopted on 9 April, shows that since the start of the Commission of President Jean-Claude Juncker, the energy union has strengthened energy security, including risk preparedness, diversification of sources and supply routes, energy diplomacy, and boosted efforts to improve energy transition and tackle climate change. European policies implemented over the last five years in all policy areas have put the EU on the right track to fully embrace the clean energy transition, seizing the economic opportunities that it offers, creating growth and jobs and a healthier environment for consumers, the European Commission said. 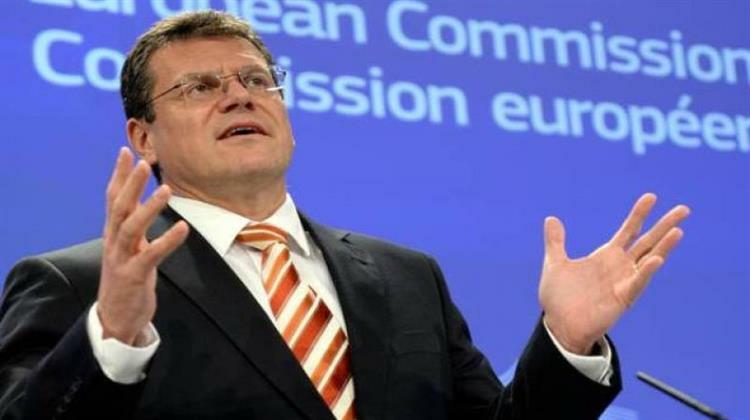 “The Energy Union is Europe at its best: tackling together the big energy security and energy transition we can’t solve within national borders,” European Commission Vice-President for Energy Union Maroš Šefčovič said. From the daunting challenge of the energy transition, we made an economic opportunity for all Europeans. To do this, we had to truly transform our energy and climate policies: not just tweaks at the margins but systemic change. No Member State could have delivered on its own. Our report shows how all the Energy Union measures combine to make our policy fit for the future,” Šefčovič added.